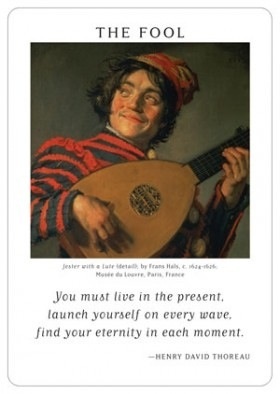 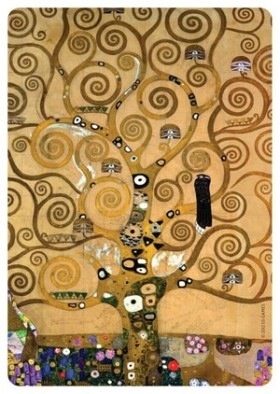 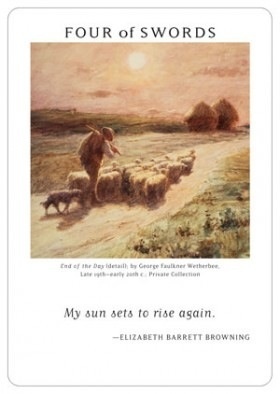 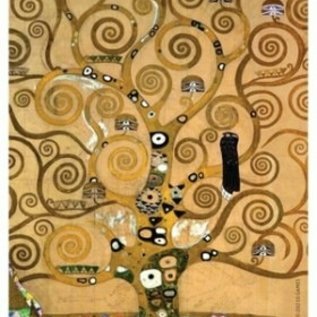 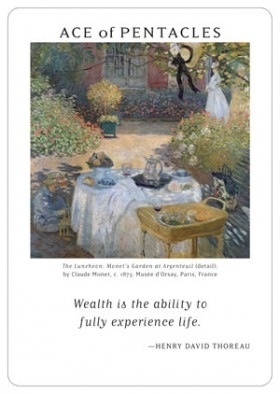 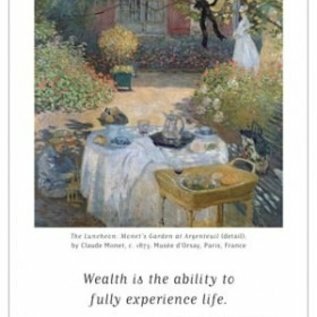 Each card features a well-known work of art paired with an insightful quotation. 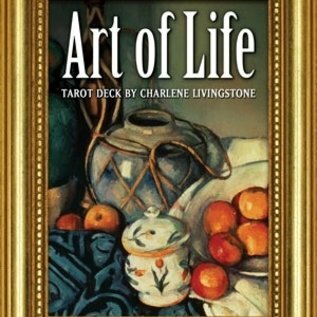 The cards in this unique deck may be used for traditional tarot readings or individually for daily inspiration. 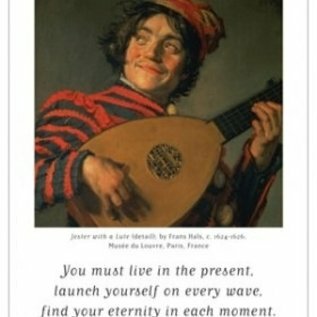 Select a card, slide it into the built-in, pop-up frame, then let the images and words work together to encourage contemplation. 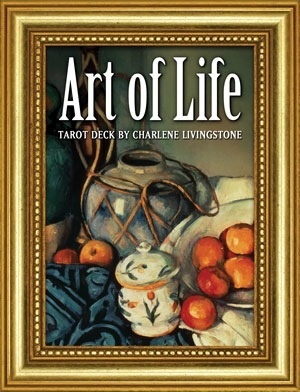 The 32-page illustrated booklet provides standard tarot meanings and a special Creativity Spread.